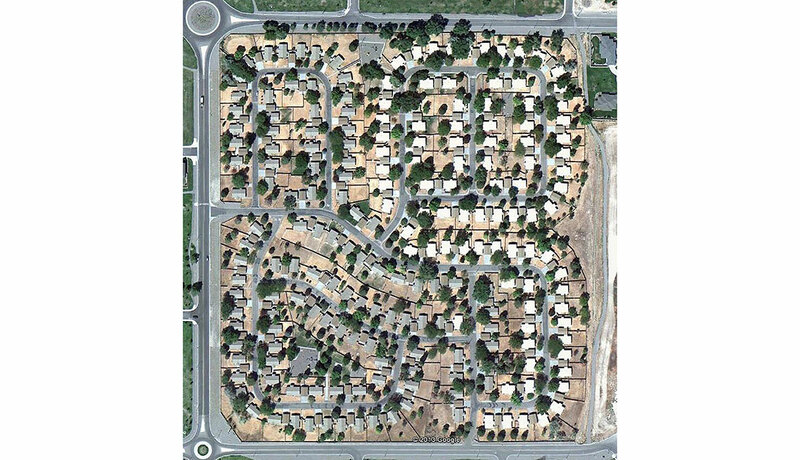 Insight performed demolition for 184 housing units, 199 foundations including all utilities, site vegetation, associated site features, playground areas, asbestos abatement, abatement of universal waste and hazardous materials, demolition, excavation and disposal of pesticide contaminated soils, landscape design and green-space construction of the 42-acre former Desert Vista Housing complex, Mountain Home Air Force Base (MHAFB), Idaho. 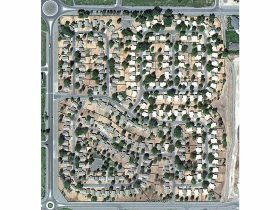 Landscape Preservation – identified trees for preservation, installed high visibility fencing, and performed tree preservation measures. Landscape Demolition – removed 674 trees, weeds, rocks, invasive plants, and undesirable shrubs. Above Ground Utilities Demolition – removed all overhead utilities and associated components, utility poles and light posts, and transformers. 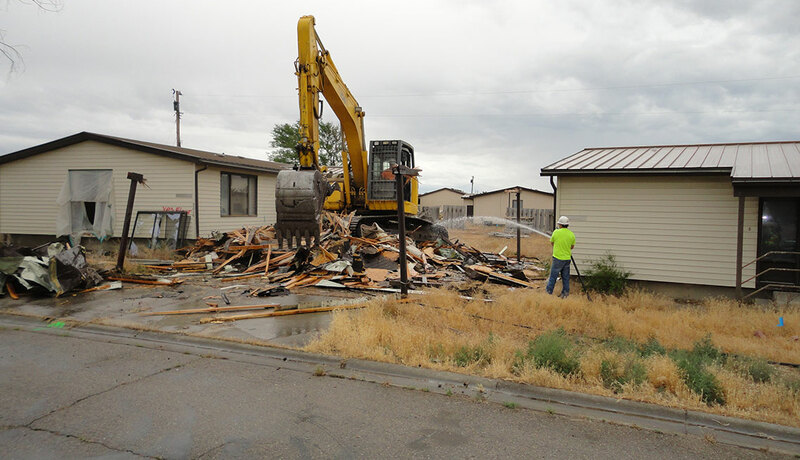 Demolition of Housing Units – abated, removed, and disposed of all hazardous materials from housing units based on Asbestos Survey Report. 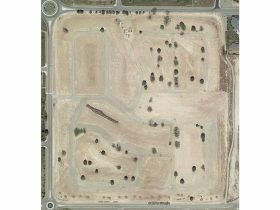 Demolished and removed all housing unit superstructures. 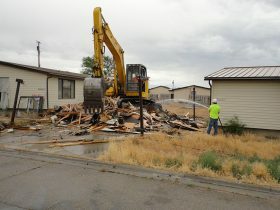 Removed all demolition waste and debris from site. 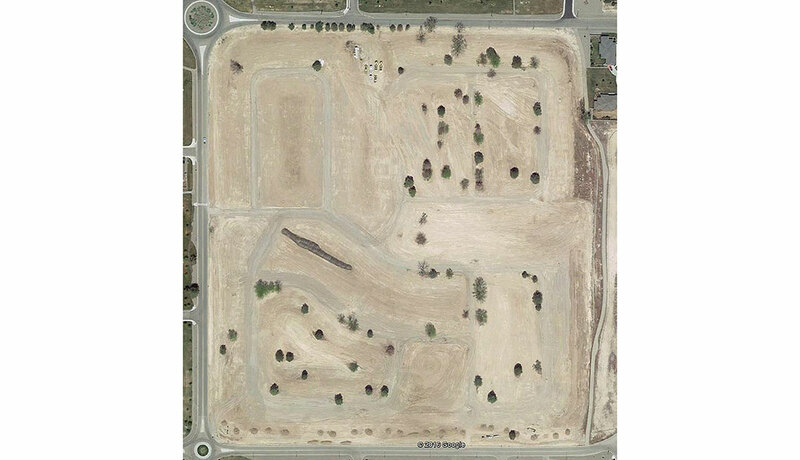 Demolition of foundations – removed and disposed of all pesticide contaminated soil, then demolish and removed all concrete foundations and underground utilities and re-established an 8-inch water main across the site. Removal of appliances including stoves, dish washers, refrigerators, water heaters, heating & air conditioning units. Salvaged, reused and recycled building materials and appliances.